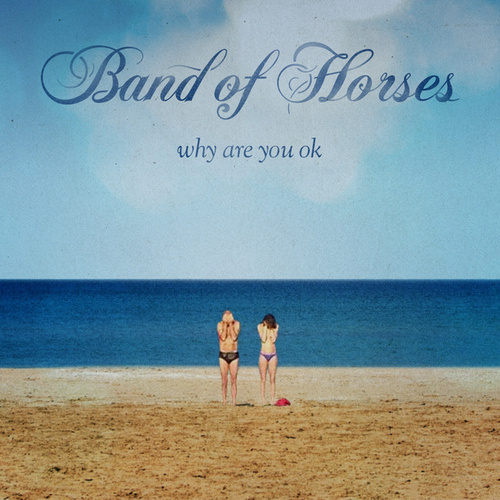 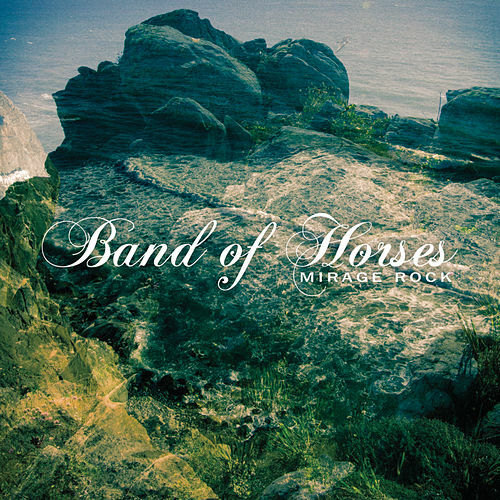 Band of Horses' blog-ubiquitous "The Funeral" made them minor celebrities before they left the gate, but their debut slowly proved that multi-instrumentalists Ben Bridwell and Mathew Brooke were no fluke. 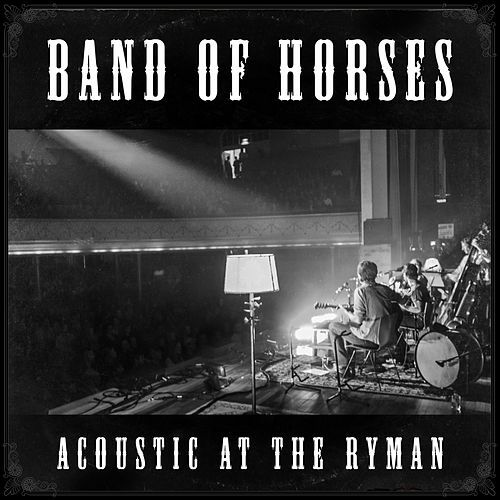 The record's charm lies in the band's keen balance between beautiful bombast -- the walls of electric guitar, the slow-motion pulse of a half-open hi-hat and a mother lode of '90s alt-rock influences -- and the delicate, arching melodies. 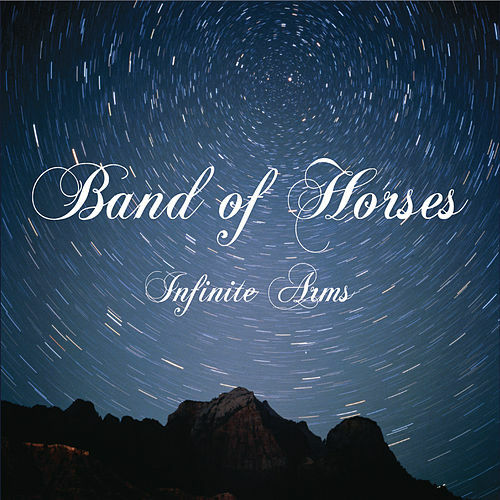 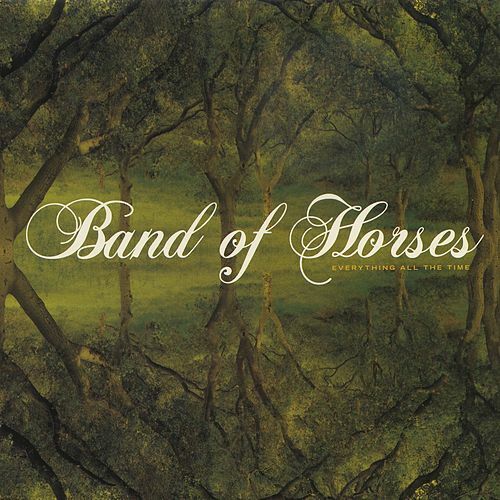 When the full transcendent mess of Everything finally sank in, Band of Horses emerged with one of 2006's most lasting efforts.